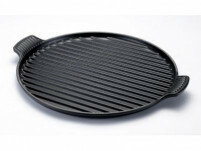 If your family love to eat steak, burgers, sausages or even grilled vegetables, then a grill pan is an invaluable asset in your kitchen. 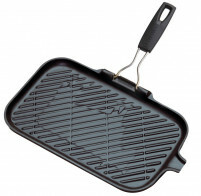 A grill pan, used correctly, can give you the same charred taste as an outdoor barbecue. 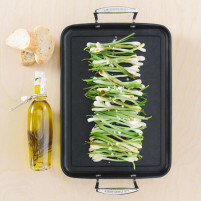 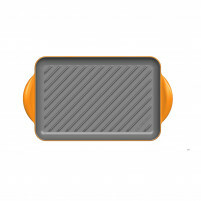 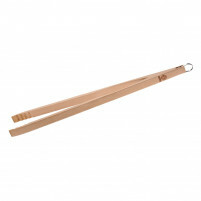 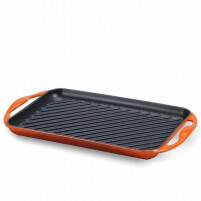 Try to ensure that you purchase the right grill pan because once done it will give you a lifetime of use as well as providing you with healthy food with the taste you come to expect from an outdoor grill. 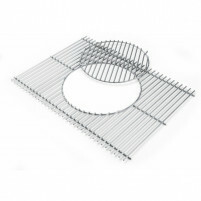 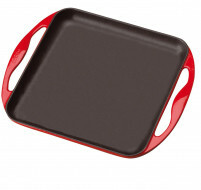 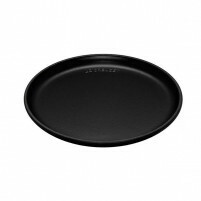 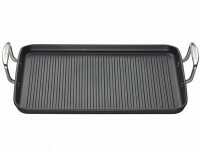 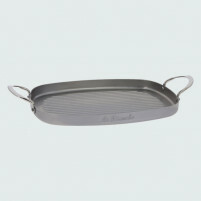 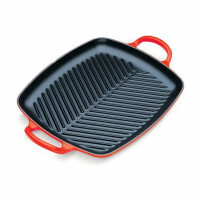 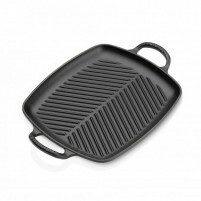 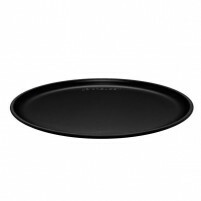 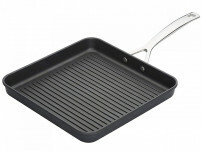 Our selection of Grill Pans are all manufactured to the very highest standards by companies with well earned excellent reputations, so in this section you will find Grill Pans from the German company Berghoff who offer their Grill Pan Virgo in Stainless Steel and their Cast Aluminium Grill Pan Virgo in various colour ways. 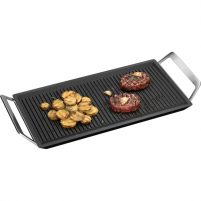 The famous French company Cristel offer the Forged Aluminium Cookway One Square Grill Pan and the Stainless Steel Complements. 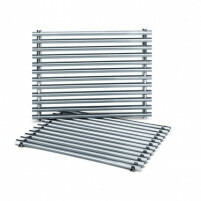 The sizes vary so the choice is yours. 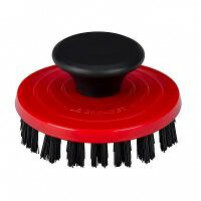 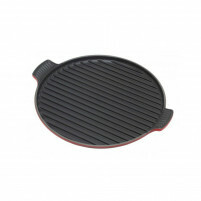 You can buy your Grill Pan confidently from our online shop knowing that the Grill Pans we offer are the very best on the market and are high end top quality products offered to you at incredibly low prices.